The MYKITA // BESSY offers a butterfly shape constructed out of ultra-lightweight stainless steel with silicon nose-pads and temples for grip and comfort. 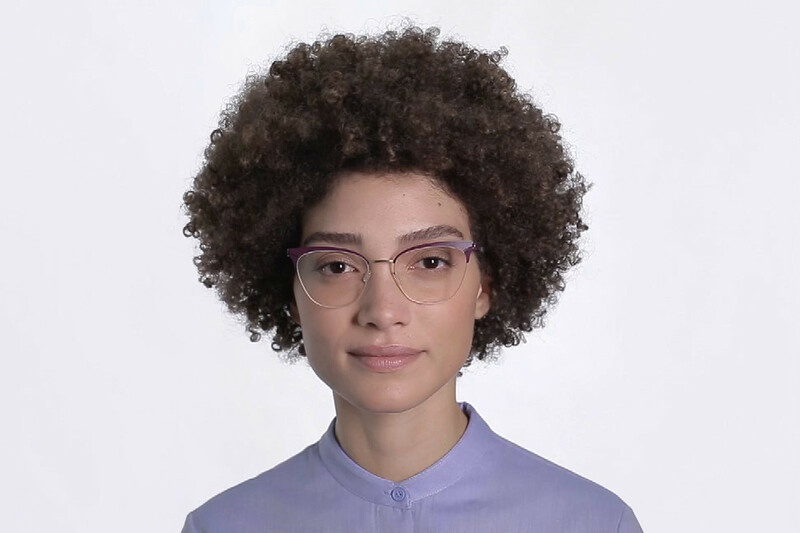 Using meticulous production techniques, the screw-less spiral hinge ensures a strong connection between frame front and temples adding to its featherweight architecture. Includes MYKITA cleaning cloth, case, and 1-year manufacturer warranty.